It’s a bird…It’s a plane…It’s SUPER HEROFEST! 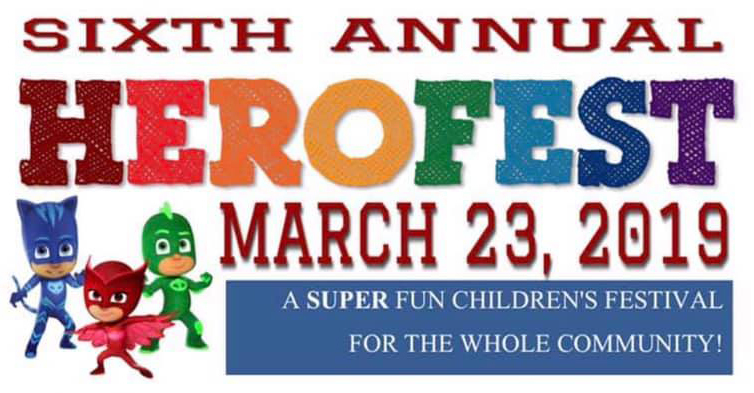 The 6th Annual Herofest is set for March 23, 2019. 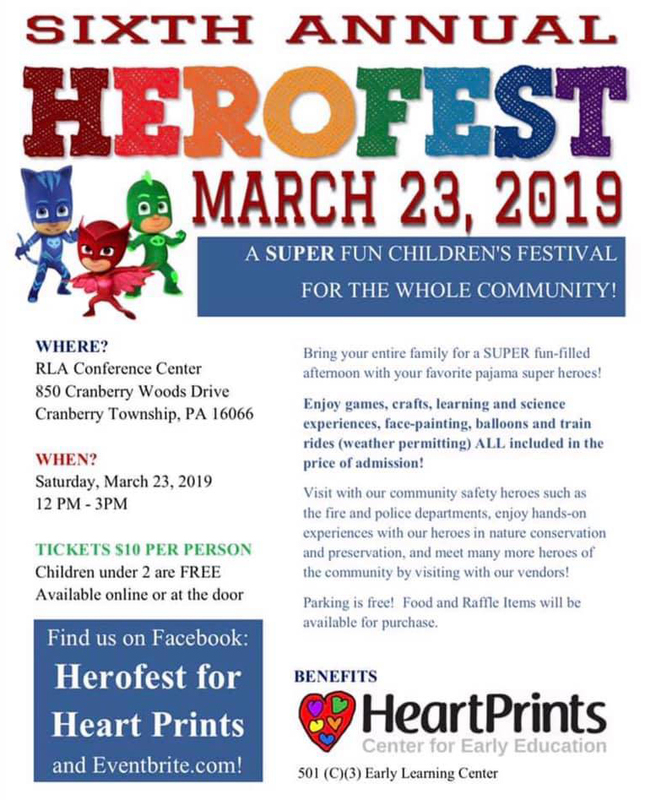 Back by popular demand, Jones Party Magic Trackless Train, Otto Productions, Robin the Balloon Lady, Ohio Valley Lines Miniature Railroad, Cranberry Township EMS, Fern Hollow Nature Center, Northern Regional Police Department, Center 4 Speech, McCandless EMS, Acton Academy Pittsburgh, Your Hangout Spot, and much, much more including 3 very special pajama hero guests! You won’t want to miss this year’s new superhero training obstacle course!